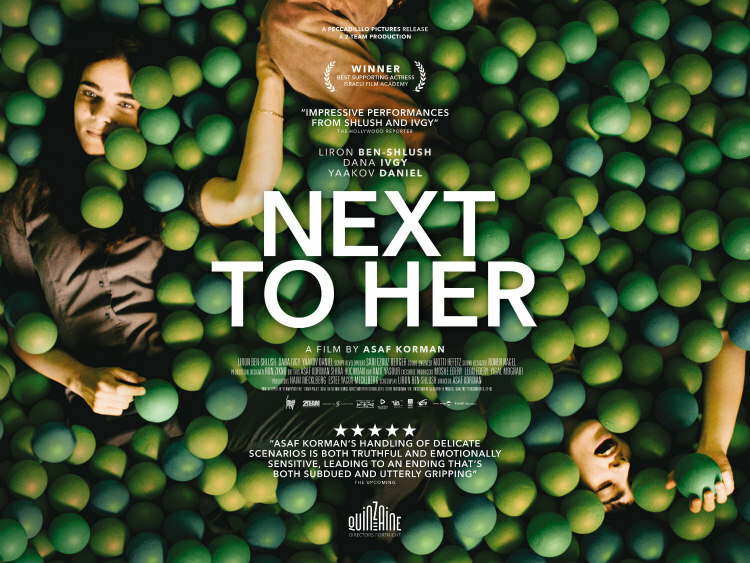 Did You Win A DVD Of NEXT TO HER? Peccadillo Pictures release the acclaimed Israeli drama on UK DVD April 25th, and we've got three copies to give away to UK readers. On April 25th Peccadillo Pictures is releasing onto DVD the critically acclaimed Next to Her. This multi-award winning film is a tour de force from director Asaf Korman, who gains remarkable performances from his wife Liron Ben Shlush and Dana Ivgy, in the two lead roles. The film is based on Ben Shlush’s own experience of having a mentally disabled sister and is a stark, moving and naturalistic portrayal of how family ties can both bind and unravel us.